Nokia 3310 with 3G capability is available! People were asking for it and HMD delivered. But, there are some changes that needed to be done so the cute 3310 grew in size, but just for 13.29%, which is great to hear. 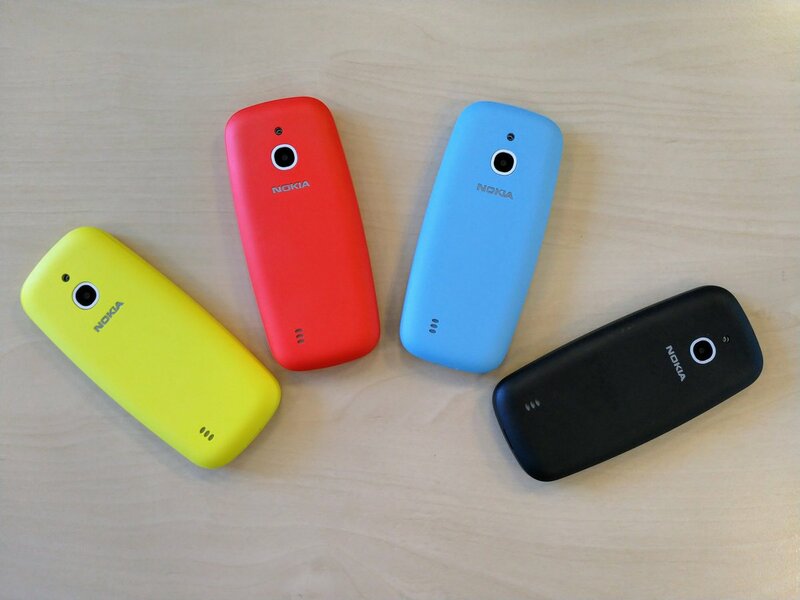 Another new thing introduced with the 3G version is the Feature OS, which is similar to the s30+ but enables the 3G capability. I still don’t know if we’ll be able to install Whatsapp on it, but who knows. 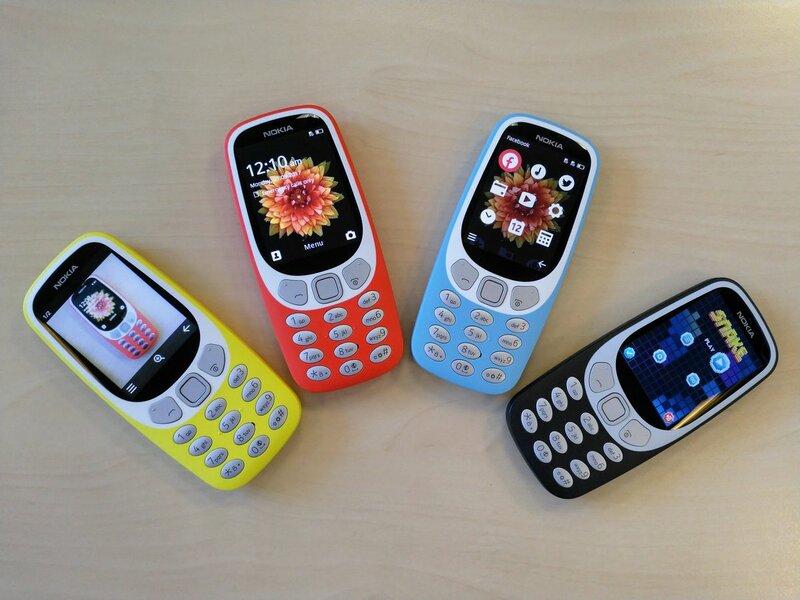 This version of the 3310 will offer 6.5 hours of talk time and once again up to 27 days of stand by time. To make 3G version a bit different, HMD introduced Azure and Charcoal colors. The device will cost €69, and will be available from mid-October. For now it seems it will be available just for Australia and America since there the classic one can’t be used.